When a prostitute is found murdered in her bedsit, the Metropolitan police set to work finding the perpetrator of this brutal attack. For Detective Chief Inspector Jane Tennison, this is the perfect opportunity to get herself noticed. But when every one of her colleagues is willing her to trip up, and the case is far from clear cut, will she be able to prove her mettle. The coroner's report identifies the body as young, black, female, and impossibly anonymous. 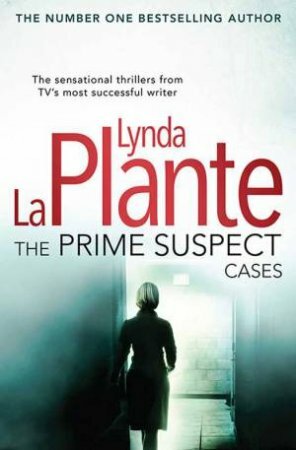 Yet one thing is clear to DCI Jane Tennison - that news of her murder will tear apart a city already cracking with racial tensions, hurling Scotland Yard and Tennison herself into a maelstrom of shocking accusations and sudden, wrenching violence. As Vera Reynolds, drag queen and night club star, sways onstage singing, a sixteen-year-old rent boy lies in the older man's apartment, engulfed in flames. For DCI Jane Tennison, now head of the Vice Squad, this high-profile case threatens to destroy the career she fought so hard for.